Waymo can carry out driverless testing in Silicon Valley, including Los Altos, Los Altos Hills and Mountain View. 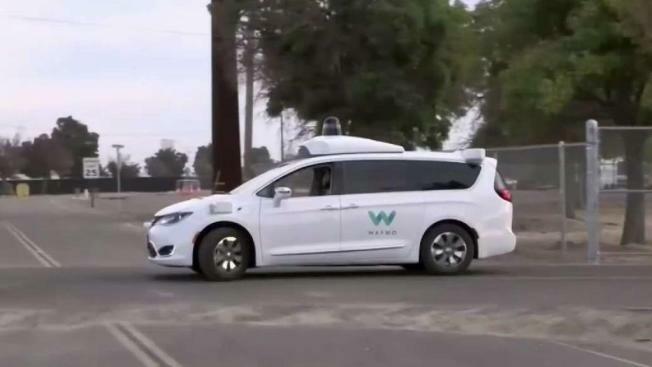 The regulatory approval clearing the cars to begin navigating the state's highways and streets without a backup human driver behind the wheel comes nearly a decade after Waymo began as a secretive project within Google. Its fully autonomous cars have been giving rides to passengers in Arizona since last year. That pilot program is supposed to be transformed into a ride-hailing service open to all comers by the end of this year. Waymo intends to start in California by confining the rides in driverless cars to its own employees before launching a pilot program similar to the one in Arizona.